Snapchat’s difficulties in monetizing its popular chat app may well be a thing of the past if its latest attempt at generating revenue and increasing user-interaction becomes remotely successful. In a move that could potentially open a whole new stream of revenues for social media apps going forward, the company has just launched an in-app ‘Snap Store’ that can be found by going over the to app’s ‘Discover’ section, as seen in the composite image below. The store has various items on sale, including toys, mementos, clothing, and accessories. 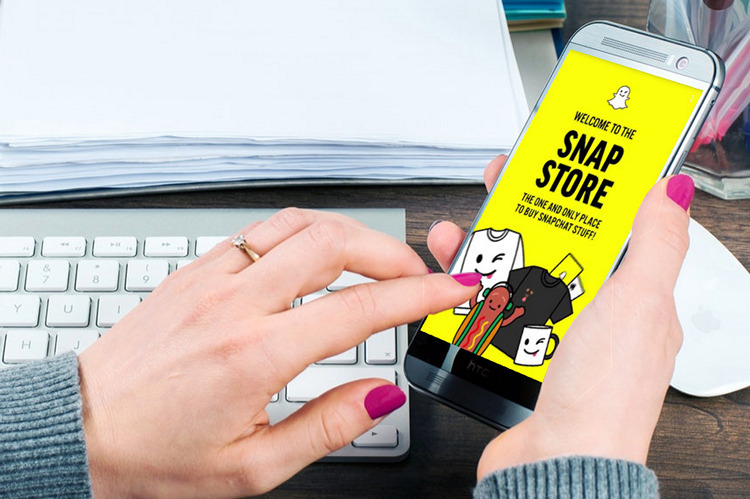 In case you’re on Snapchat and are reading this on your mobile, you can click here to open Snap Store. However, do note that we had to change over to a US server to get the functionality to work, and the Snap Store webpage clearly states that products will only ship to US addresses, so if you’re in India or elsewhere, looks like you won’t be getting your hands on any of the merchandise anytime soon. As far as we can tell, there are currently only a handful of items on sale, including a dancing hot dog plush toy, a hat, a wink face sweatshirt, a streak hat and a t-shirt. 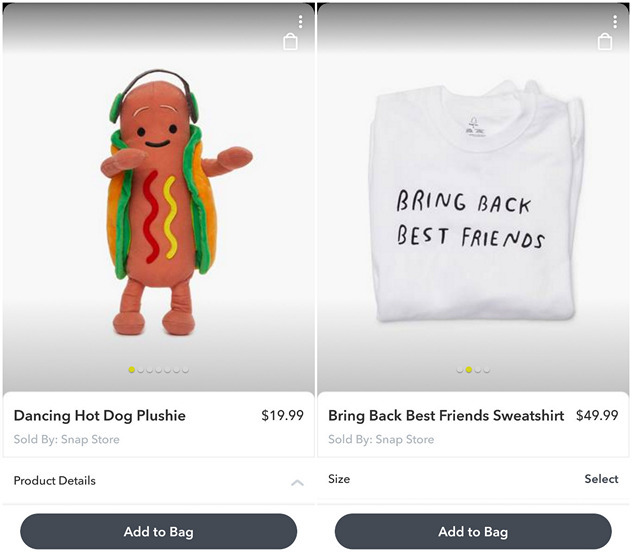 Prices range from $19.99 for the Hot Dog Plushie to $49.99 for a t-shirt with ‘Bring Back Best Friends’ written on it. In case you fancy a product, you need to scan the Snap Code displayed below it, but do remember to decide quickly because the products are likely to be withdrawn from the store without any prior warning. Snapchat has so far refused to discuss the revenue-generating potential of this latest initiative, telling TechCrunch that it is just something the company is doing “for the community”. 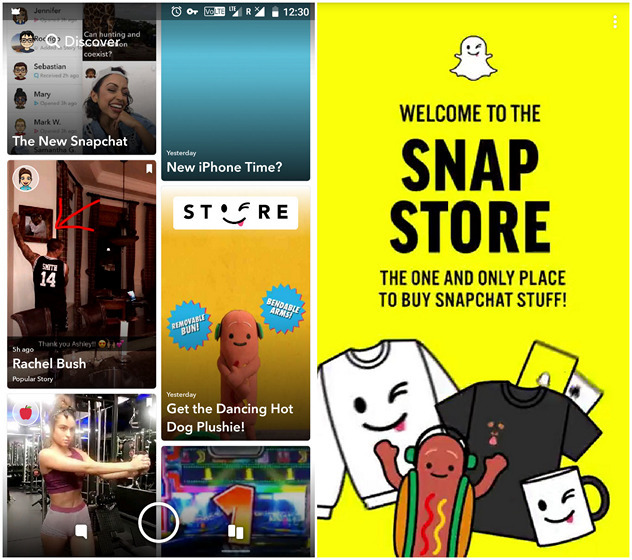 Snapchat had previously sold other merchandise, including a Ghostface Chillah backpack and Dancing Hot Dog Halloween costume, but those were sold on third-party e-commerce portals like Amazon. This is the first-time the company is using its own platform to sell its merchandise, so it will be interesting to see how all this pans out going forward.